Testing is just around the Corner! Testing will be quickly approaching and will begin the week of April 15th and go through the first week of May. 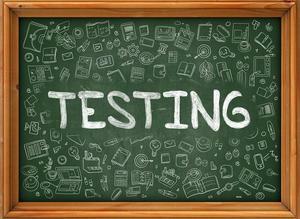 Please read for dates of testing! PLEASE make sure that your child is on time and has had breakfast on testing days! 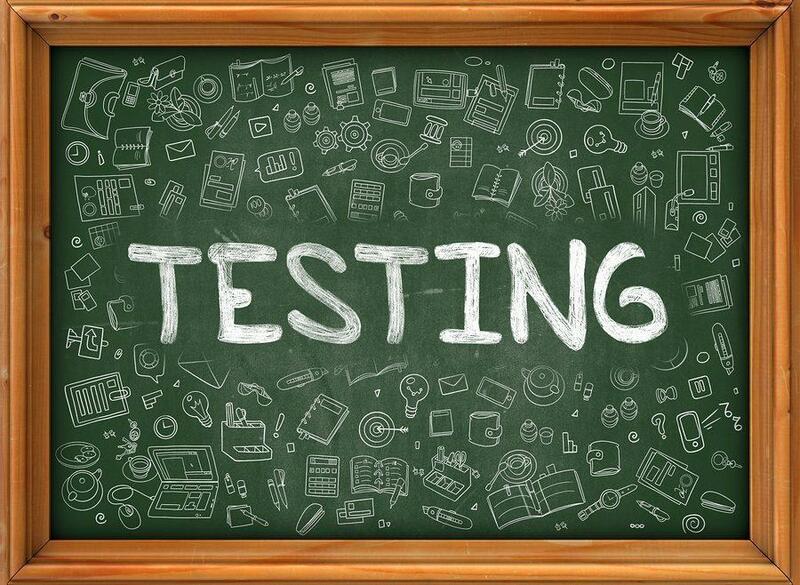 Testing will begin promptly after morning announcements which begins at 7:45 A.M.
*Only students who have missed Monday or Tuesday will test on this day! Thursday, April 18th - NO TESTING! EARLY DISMISSAL AT 11:45 A.M.
Friday, April 19th - NO SCHOOL! GOOD FRIDAY! Thursday, May 2nd - Make-up day!